Tourists and local recreational scuba divers who use the services of dive companies, may wish to take note of an event that happened to a diver in California. A dive company was staging a dive near the oil rig Eureka in 2004 when the a diver surfaced 400 feet away from the vessel after having difficulty equalizing the pressure in his ears. He tried to swim back to the boat, but got leg cramps. No one noticed his absence and a dive master for the company marked him as present. The boat moved to a second site some seven miles away, and there the stranded diver was mistakenly marked as taking a second dive! More than three hours after the diver had been left behind at the first dive site, the crew realized he was missing and radioed the U.S. Coast Guard. The diver was eventually rescued miles away by a ship carrying boy scouts. The diver sued the dive company. The jury was told that the diver had suffered post-traumatic stress disorder and got skin cancer from exposure. The jury returned a verdict in favor of the diver in the amount of $1.68 million for damages. The trial lasted 23 days. 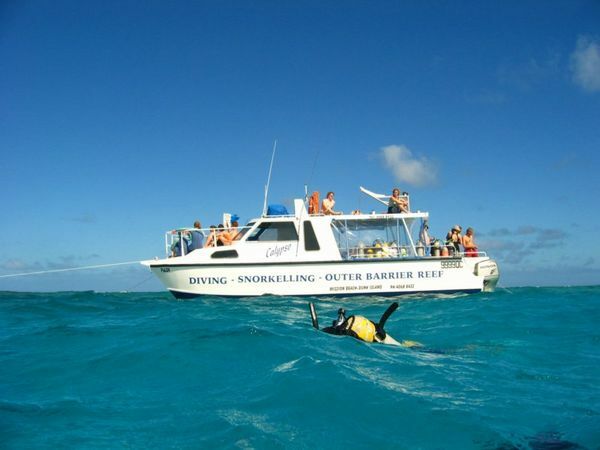 Florida, although a worldwide mecca for diving, has very little on the books with regard to regulating the sport, and nothing at all focused on dive charters per se. This means that the rules regulating dive charters will mostly be controlled by common law, case made law. This will typically suffice, although it might be nice to have some hard, statutory guidance in place to address common dive charter situations, such as keeping tabs of who is on and and who is off the vessel. In the meantime, the reasonable person standard (a phrase frequently used in tort laws to denote a hypothetical person in society who exercises average care, skill, and judgment in conduct and who serves as a comparative standard for determining liability) will be the measuring stick to determine and judge appropriate conduct. 381.895 Standards for compressed air used for recreational diving. 327.331 Divers; definitions; divers-down flag required; obstruction to navigation of certain waters; penalty. Contact us today at 305-758-4900 to learn your rights.